Savage 10fp should not need an introduction, yet I see surprisingly few of them at the local ranges. Surprisingly few, because within its price range (many modifications can be found in the $600-$700 range), and even far above it, it is the most accurate serially-made rifle. It's easy to build an excellent rifle for $3000. Doing the same thing for $500 - that's the real engineering challenge. 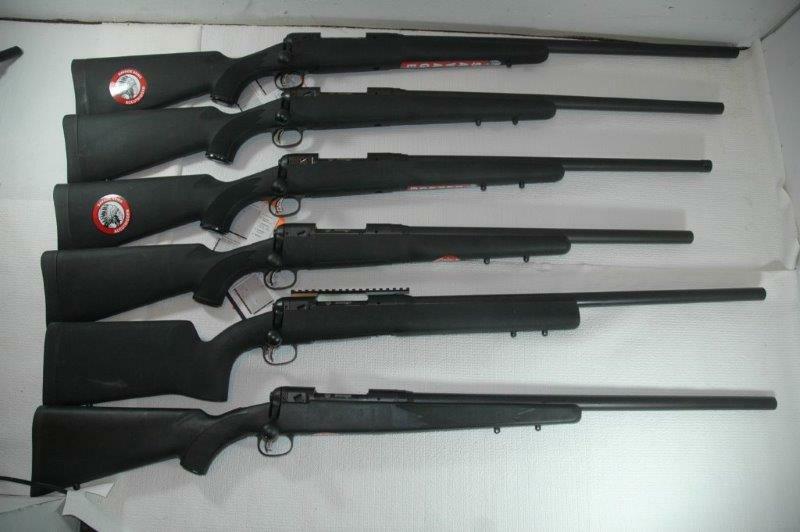 We have great deals on most of these rifles here! And it looks like Savage was very much up to it with its 10fp line-up. I own several, and they are all solidly sub-one minute. And when I say sub-one, this means that, reproducibly, 90% of 5-shot groups shot with match ammunition will be at or below 1 minute, with many of them being significantly below 1 minute. My own introduction to Savage 10fp came in 2010. I have been looking for an accurate, but not specialized competition, rifle. After reading the reviews on Sniper Central, I thought that 10fp is a good variant. Then after visiting a local Cabelas and seeing it there for $650 I decided to take a plunge. I was not disappointed. Since then, a few more 10fp variants have joined my collection, and a few changes to the lineup was made by Savage. The family is now quite diverse, and presents a fertile field for research and writing. In this post I will do an overview of various 10fp derivatives, and then follow up with range reviews. According to Wikipedia, Savage 10fp was designed in 1956. 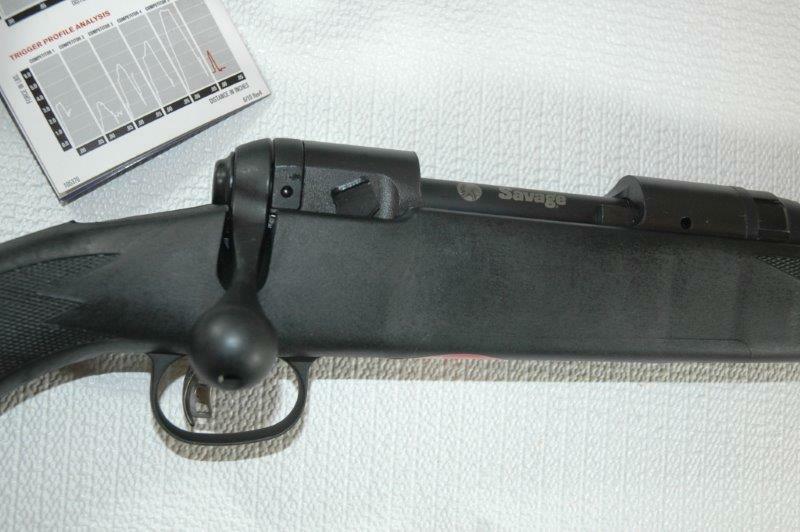 The rifles sold under this model name since early 2000s have incorporated an AccuTrigger, 20-24" bull barrel, and a synthetic stock with blind magazine. There were also two types of receivers: ones with 4.275" distance between action bolts, and ones with 4.4" distance. 10fps in 223 that I have are of the former variety, and 308s are of the later. I do not know if there ever were 308 models with 4.275" actions. The classic 10fp is unfortunately no longer in production. However, several of its modifications are. Savage 12 FV, the modern rifle that is the closest to original 10fp model. It is only produced in 223 and 22-250, uses 4.4" stock identical to original 10fp in 308, and has 26" barrel. Savage 10fcp in 308, 4.4" HS Precision stock, box magazine. The rail is an after-market addition. Other than the caliber and barrel length, these rifles are essentially identical. The only difference is that 12fv has a jeweled bolt body. This is the best (although not the most expensive) trim of the series. It comes in HS Precision stock that features aluminum bedding block (so no bedding is required), and removable box magazine. It is on the more expensive side, almost pushing $1000, but the stock is really high quality, and it does make rifle more accurate. 10fcp in HS Precision stock is only made in 308. This is the most expensive trim of the series. McMillan stock is really good, but it does require bedding - and this unfortunately is not done at the factory. Unless you are willing to make this extra investment to complete the rifle, it is probably advisable to stay with HS Precision stock. 10fcp in McMillan stock is only made in 308. At the moment, this is the lowest cost 308 rifle of the line-up. 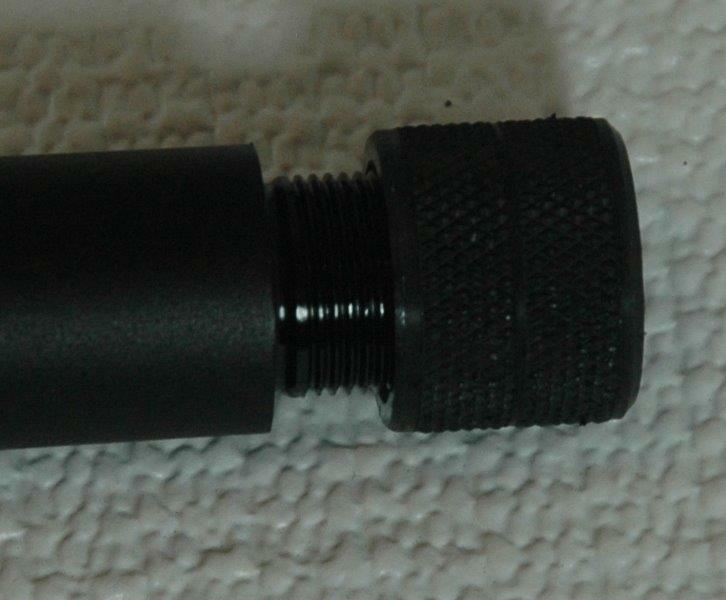 It is exactly identical to 10fp except the barrel is 22" and threaded. "SR" moniker stands for "Suppressed Rifle". These rifles are made in 223 and 308 calibers. This is the cheapest 10fp style rifle, and the only one with a street price below $600. It makes an excellent target/Varmint gun, the best in terms of price/performance. I would be great to see Savage adding a 308 version! 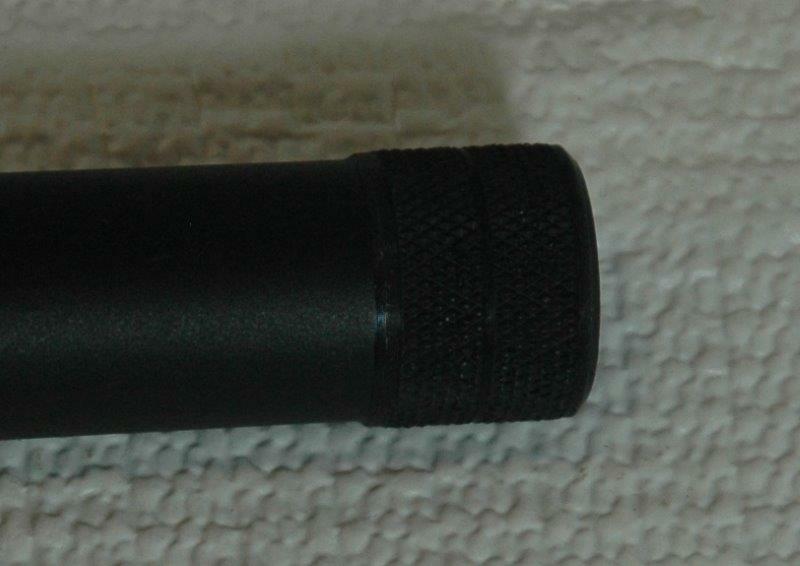 A "tacticool" version of Savage 10fp, it comes with a fluted barrel and a muzzle brake. 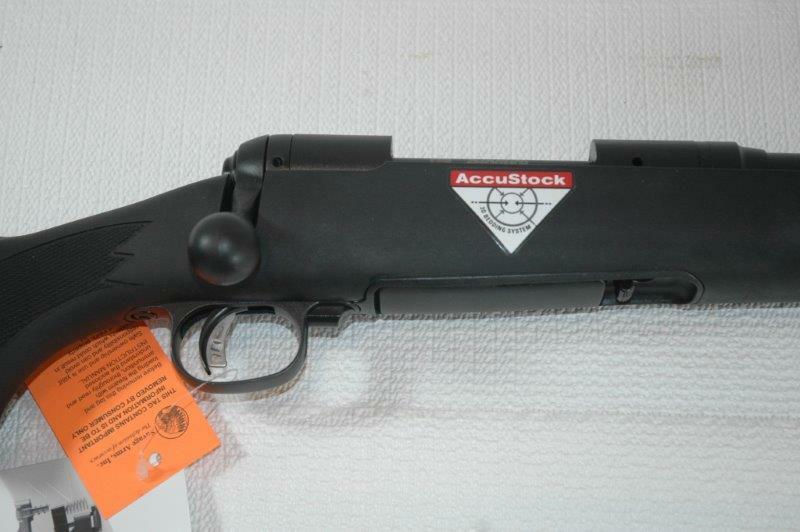 The more important feature is Accustock. 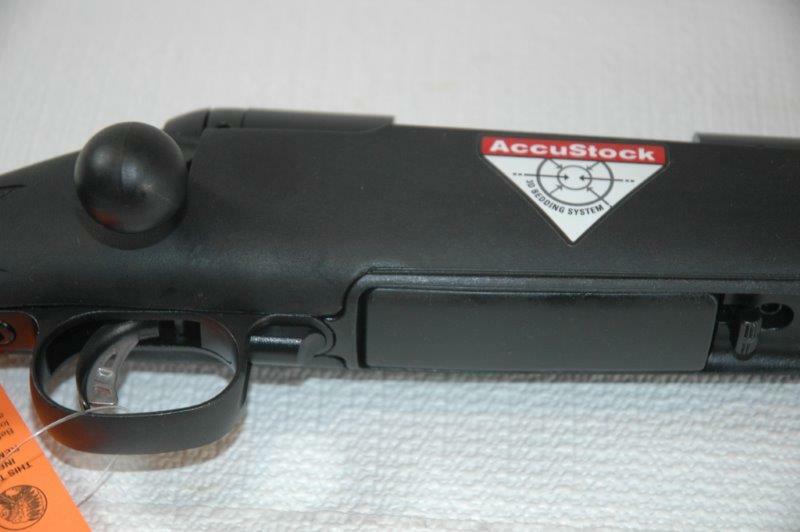 Like HS Precision stock, it has an aluminum bedding block to which the receiver simply screws. Unlike HS Precision, it is made of plastic, not Kevlar, but it probably does not matter for accuracy. ...10fcp-k has a button forward of the trigger for the same purpose. It also comes with removable box magazine. This is a "mystery" rifle. It is not part of Savage catalogue. It appears to be only sold to law enforcement agencies. It does, however, show up at my distributors once in a while. I have been able to snag a few, however. Please see my review here!